The walls are closing in on animal interaction operators in South Africa as international tourism role-players distance themselves from unethical wildlife experiences. International travellers are looking for ethical, responsible experiences and circuses and petting zoos where animals are kept solely for human entertainment are no longer generally accepted. Responding to the changing sentiments of tourists, tourism authorities and operators have taken an active stand against animal interactions, scrapping them from their itineraries. Following international movements, SA’s major tourism representatives are catching up with international trends in order to protect South Africa’s status as a responsible and ethical tourism destination – and it’s no easy feat. One of the main topics at the annual Southern African Tourism Services Association (SATSA) conference, on 17 and 18 August, was a panel discussion titled ‘Animal interactions – how to craft a compliance process’. But dealing with compliance only is not enough says Ian Michler, Consultant and Campaign Co-leader to Blood Lions. “This will allow many to continue with cruel and irresponsible practices under the veil of conservation or education,” Michler says. 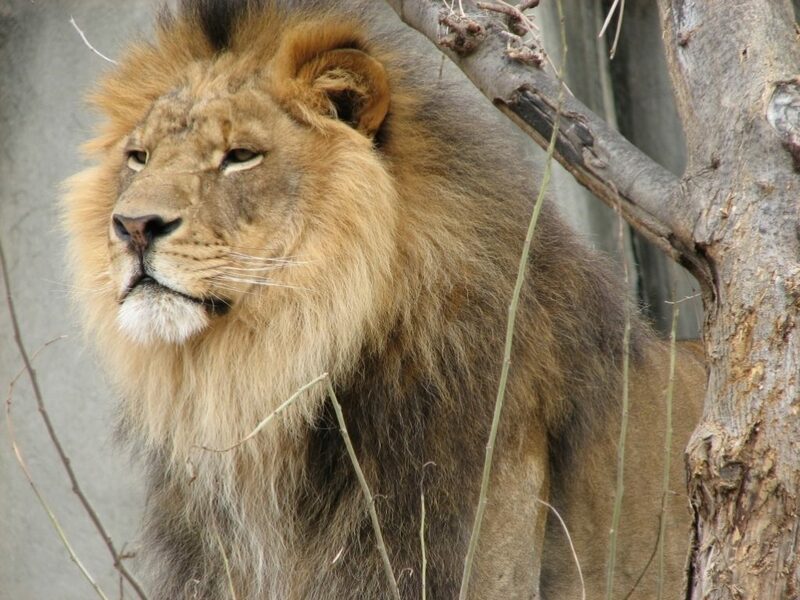 The letter also states that by ending the breeding of wild animals to live – and be killed – in captivity, “there will be no need to deal with the compliance issues” surrounding the industry and marring SA’s natural heritage. These ‘compliance issues’ are essentially only symptoms of the main concern – the breeding of wild animals while claiming conservation credentials. In the SATSA discussion, South African Tourism CEO Sisa Ntshona said his ultimate aim was to protect Brand South Africa. He reiterated that he would work with sustainable tourism authorities to eradicate the animal interaction industry in SA. “As South African Tourism,” Ntshona claimed, “we are fully cognisant of the global anti-petting lobby and back it unreservedly.” He stated in December 2016 that “South African Tourism does not promote or endorse any interaction with wild animals such as the petting of wild cats, interacting with elephants and walking with lions”. However no formal action has been taken by SA Tourism to distance itself or Brand South Africa from such operators in practice. On the contrary, the official SA Tourism website still advertises lion cub activities and elephant back safaris across SA. “Adventurers are offered the opportunity of riding an elephant, an experience you are unlikely to forget,” one SA Tourism article prompts. 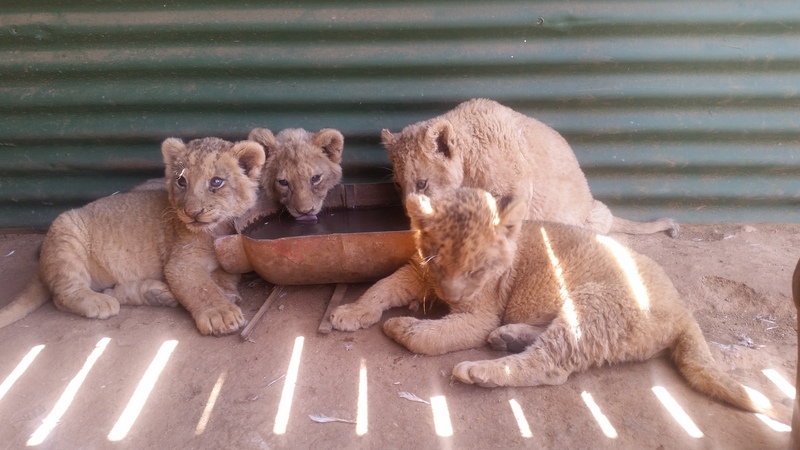 Another lists the controversial Joburg Lion Park, which offers cub petting, as one of the top attractions in Gauteng saying, “it offers an up-close and personal experience with lion cubs”. These inconsistencies are not going unnoticed by tourists. According to Gerben Hardeman, manager for Responsible Travel & Tourism at the Netherlands Travel Trade Association (ANVR), speaking at the SATSA discussion, there are many complaints about SA’s wildlife in captivity in the Netherlands, mainly because of “a huge lack of transparency in animal interaction,” Hardeman says. What will it take to end animal interaction? Without a total ban on all animal interactions, the practice will continue due to its financial rewards. An “ethical, legal approach” is the only answer as the panel moderator, Colin Bell pointed out. Should SA Tourism and SATSA respond to the global call to stop interactions with wild animals , they will join ninety-eight leading tour operators and safari companies from across Africa and the world, who have signed the “Born to Live Wild” pledge which works to end exploitative tourism practices and promote Africa as an authentic, wild and ethical tourism destination. “Blood Lions and the coalition of responsible ethical operators will continue to lobby SA’s tourism bodies lto live up to their marketing claims. Brand South Africa may well continue to be at risk should the international opprobrium over wild animals be ignored ” Michler warns. UPDATE: Following the publication of this article, South African Tourism has issued a statement inviting the public to review its online channels and send any feedback, questions, complaints and suggestions to the content editor via email dale@southafrica.net.